24-28 July Following its mission of promoting exchanges of knowledge and scientific cooperation, Romexpo set up a mission with the goal of exploring possibilities of collaboration within hi-tech innovation. 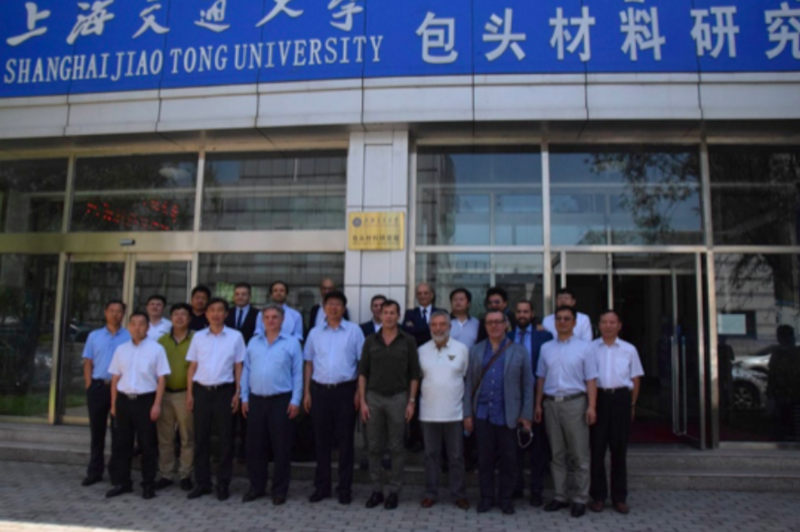 The mission invited various representatives of Italian companies and Institution to travel to China from 24 to 28 of July, 2016 in order to open collaborative talks on the subjects of Microelectronics (systems and sensors for Intelligent Cities, agriculture, industry), new Energy and new Materials, Safety and Environment Technology, applications of Rare Earth elements. 2019 RomExpo Srl | Editorial by MysteryThemes.